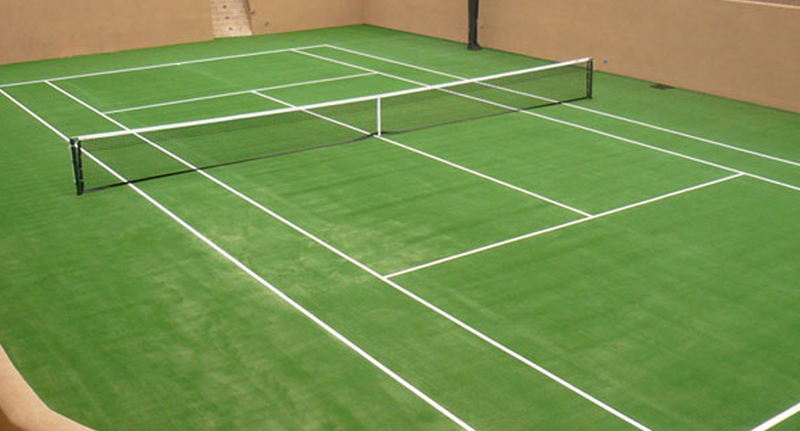 The Recreational Group’s companies—XGrass and VersaCourt—have experience in designing and installing synthetic grass and court tile for your tennis and racket sport needs. 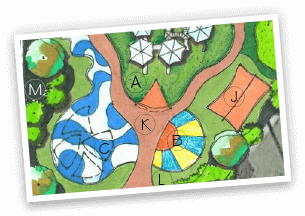 The two offer an unrivaled selection of low-maintenance playing surfaces for indoor and outdoor applications, ideal for retirement communities, hotels and resorts, parks and recreational facilities, or even your own backyard. XGrass synthetic grass tennis courts provide a high-performance playing surface that increases traction, yet provides cushion for the quick cuts and fast stops of competitive tennis. The playing surface is incredibly consistent and requires little maintenance. 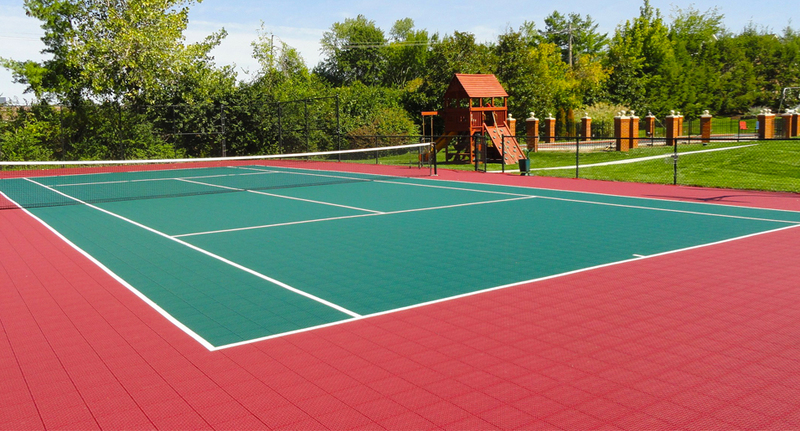 VersaCourt’s court tile system provides a low-maintenance and more comfortable surface solution than traditional acrylic hard courts. Vertical flex qualities designed in the system reduce stress on one's joints and back. 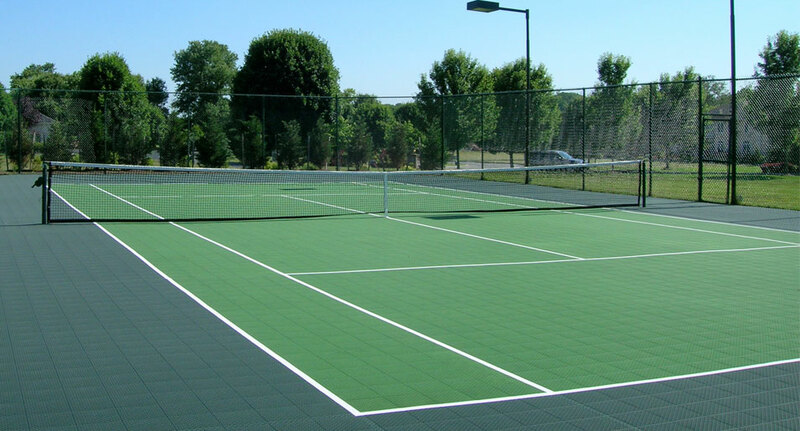 The customizable tennis court tiles are rated fast by the International Tennis Federation (ITF). 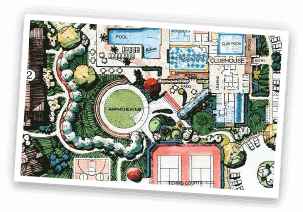 Pickleball is one of the country’s fastest growing sports, and VersaCourt is proud to be a leading supplier of pickleball courts. 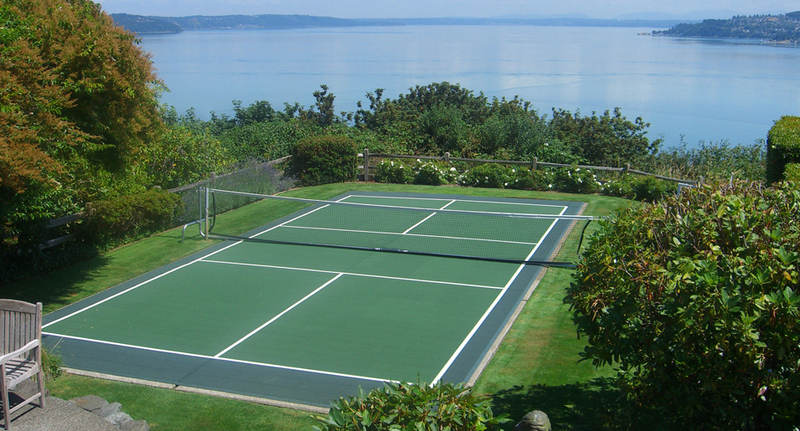 Pickleball game lines can also be added to a VersaCourt tennis court system or integrated into a multi-sport game court. VersaCourt offers a wide selection of accessories for tennis and racket sports applications. From net systems to containment fencing, they offer everything that you will need to enjoy your new court.